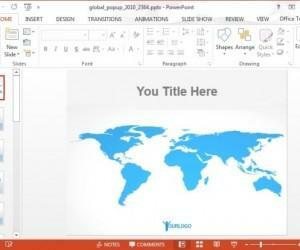 PowerPoint is a staple of the Microsoft Office suite and PowerPoint 2013 is a significant update and a presentation tool that is easier to use than ever, and enables even novice users to create polished presentations. 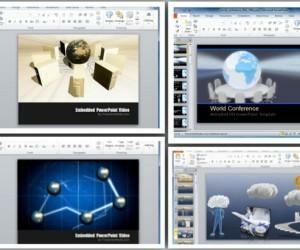 PowerPoint 2013 starts by presenting a variety of new and free design templates to choose from. When you select one of the templates, it also presents you with a few different color themes to choose from to apply to the template. 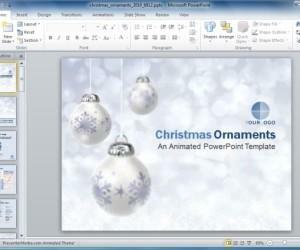 New templates have elegant styles and designs. 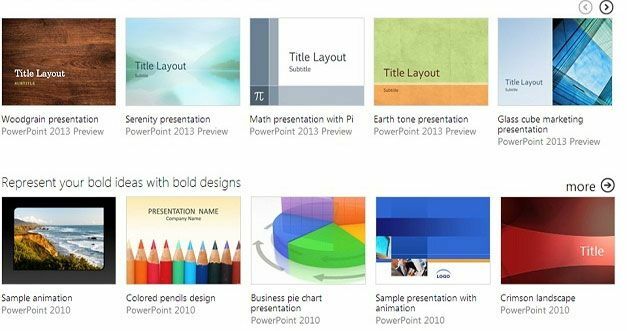 In the PowerPoint 2013 templates is a library of new templates designed specifically for 16:9 format screens. A rich collection of new sections and categories made available which are welcomed by users of modern laptops and tablets also. 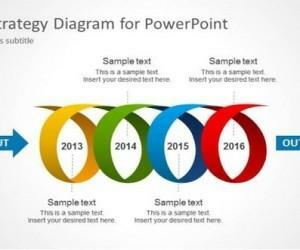 For instance, to explicate your goals and strategy to accomplish them with this Business Strategy PowerPoint template, user can choose templates from a number of business templates. 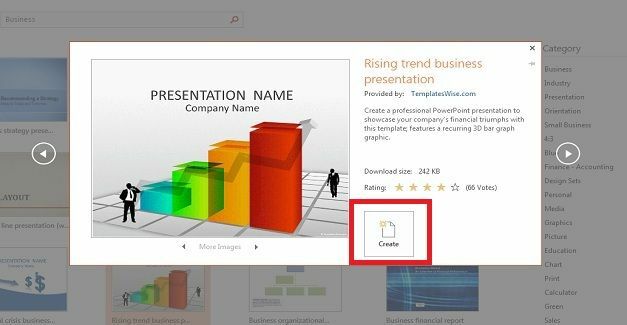 The help users decide the best suitable template for their requirements, there is a popup with every template that has description, rating but also a preview with thumbnails for the internal and master slides. 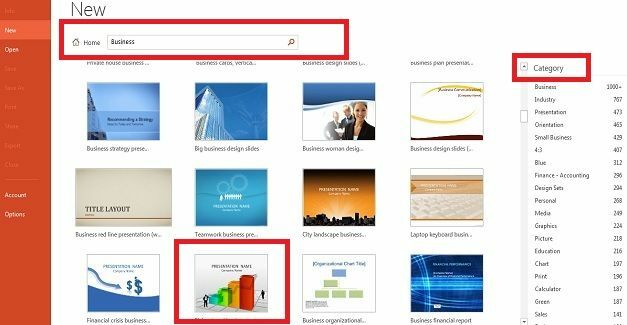 In this template, the new business design presentation is prepared for widescreen monitors and when user clicks on Create, the template will start downloading from Microsoft’s office website. 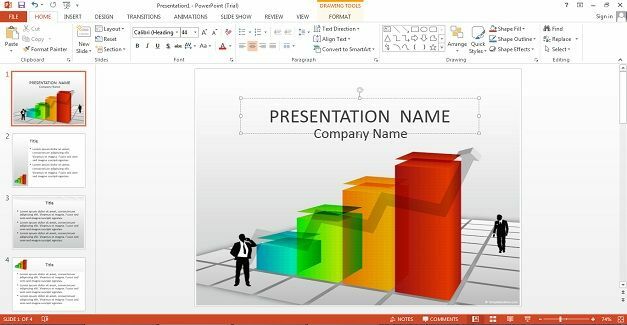 This is a sample business template of Microsoft PowerPoint 2013 downloaded from MS office website and these templates can be further customized. 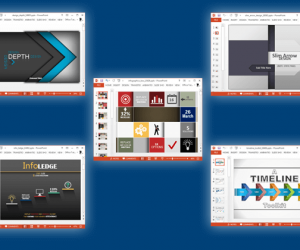 The slide sorter shows new layouts for this new template. 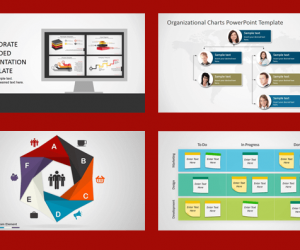 User can add more slides and shape the vertical layouts, horizontal layouts, and slides with graphics, tables, and charts.